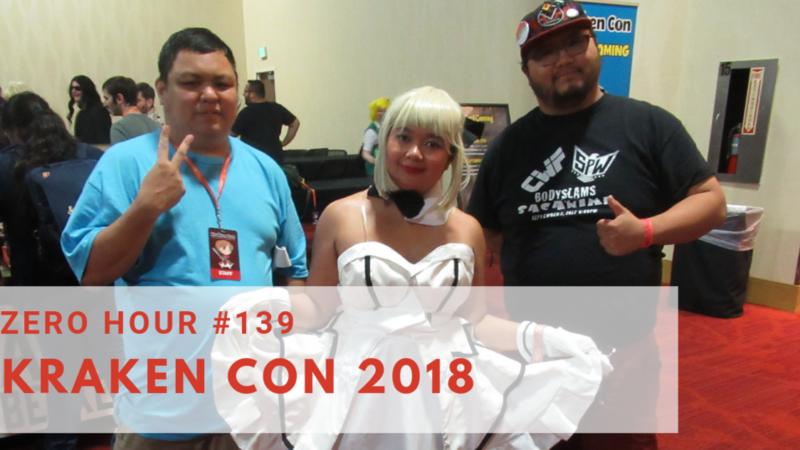 Final thoughts on Kraken Con 2018 by Eri Kagami and Jared the Greek. Editor’s Note: We made a mistake in the podcast. Kraken Con began 2013, not 2015.